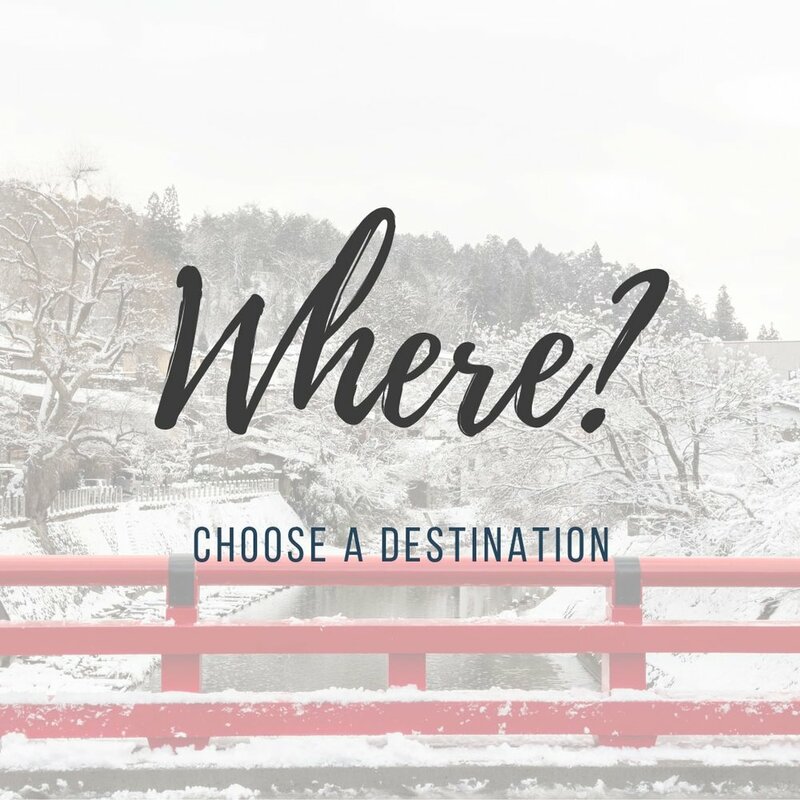 Just tell us where in Japan you will be and let’s match you with a local photographer! Take a look at the professionals available in your area and just pick one that you like! How long you want to shoot? Is it a proposal? We have what you need! WHERE IN JAPAN ARE YOU GOING? The photographer you choose will get in contact with you, confirm a meeting place and other details. Feel free to sort out any kind of requests that you might need for the shooting the day. The day has finally come! Just be on the agreed meeting point on time, and our photographer will direct you through your day in the city. This is the most important part! Our photographer will lead you through your chosen destinations, showing you the best spots as well as naturally taking the best pictures of your travel. Don't worry about language barriers or any sort of tourist traps, your photographer will know exactly what to do so you can relax and have a great experience in Japan. Your photographs will be delivered in 1 week after the shooting day through a secure image server. We will deliver two sizes for each photo: one in gorgeous high resolution so you can print it in large format, and another one more compact so you can quickly download and share your pictures on Instagram or Facebook.